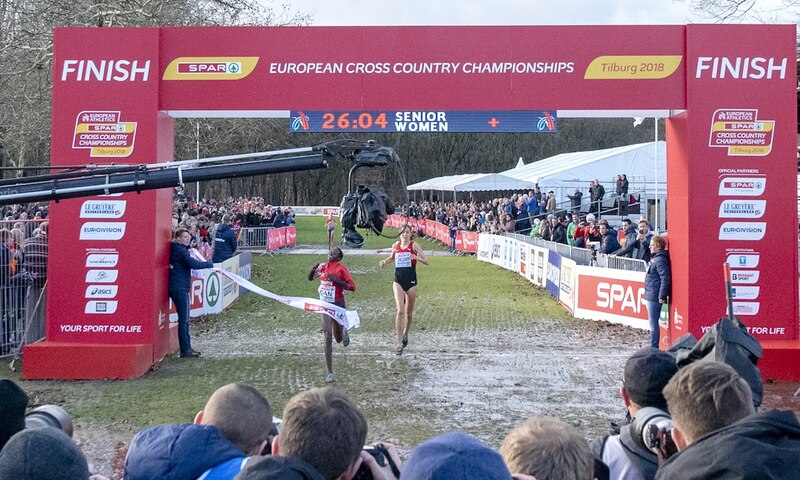 Relive the best moments from the 2018 European Cross Country Championships in Tilburg. 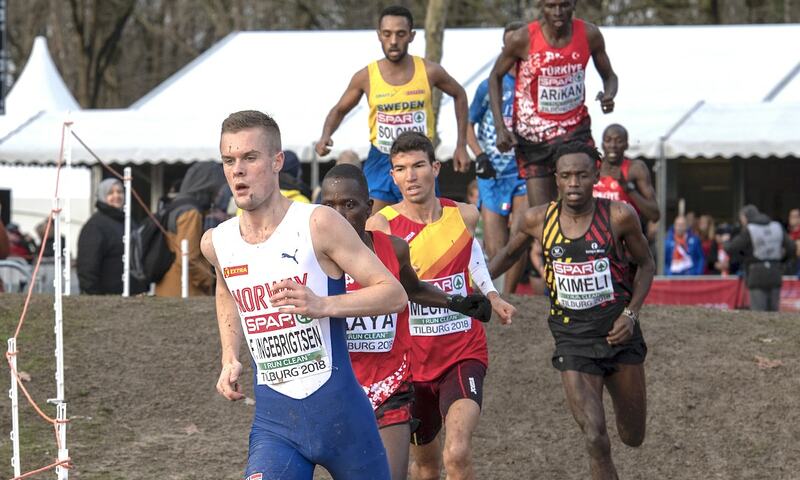 The Ingebrigtsen brothers, Jakob and Filip, enjoyed two of the most memorable moments at the European Cross Country Championships in Tilburg on Sunday (December 9), while Turkey’s Yasemin Can won gold for a third successive year in the senior women’s race. 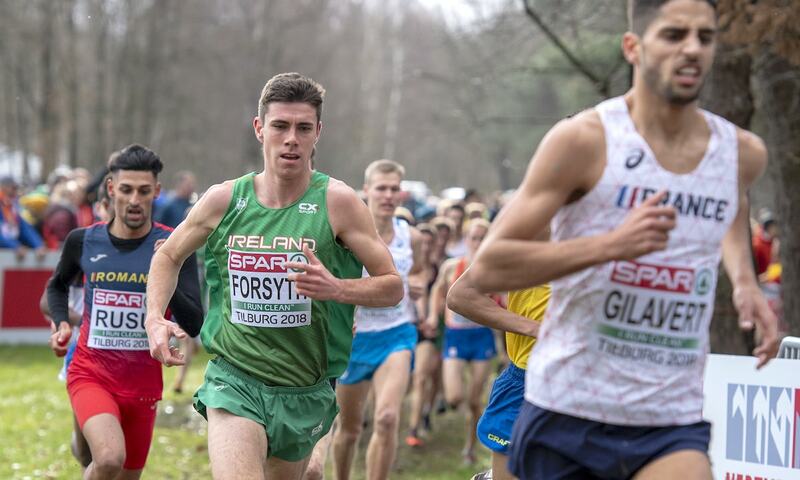 Great Britain’s athletes claimed six team podium medals across the events, while Ryan Forsyth delivered Ireland’s performance of the day finishing fourth in the under-23 men’s race. 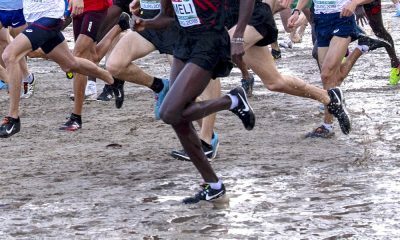 You can read all about the action here, however, for the best moments captured on camera check out Andy Peat’s photographs below. 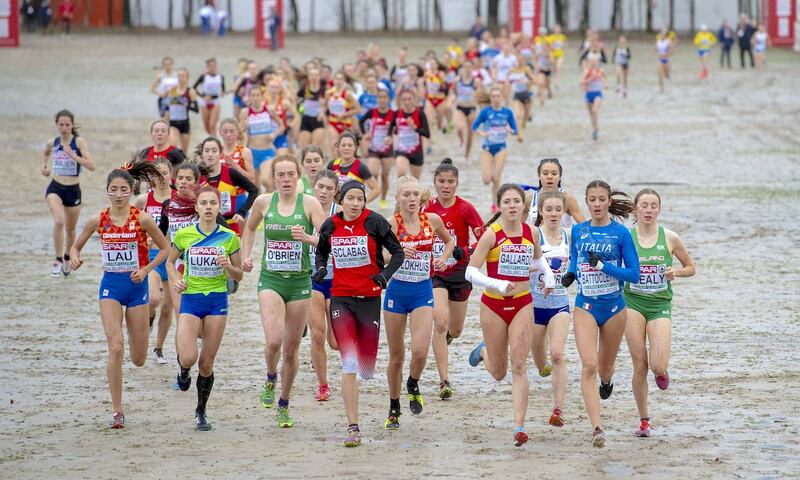 Start of the under-20 women’s race. 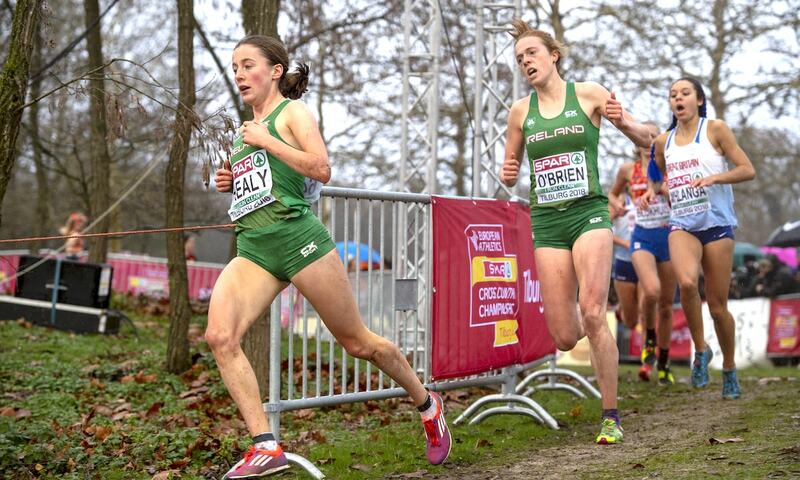 Ireland’s Sarah Healy and Emma O’Brien along with Great Britain’s Khahisa Mhlanga in the under-20 women’s race. 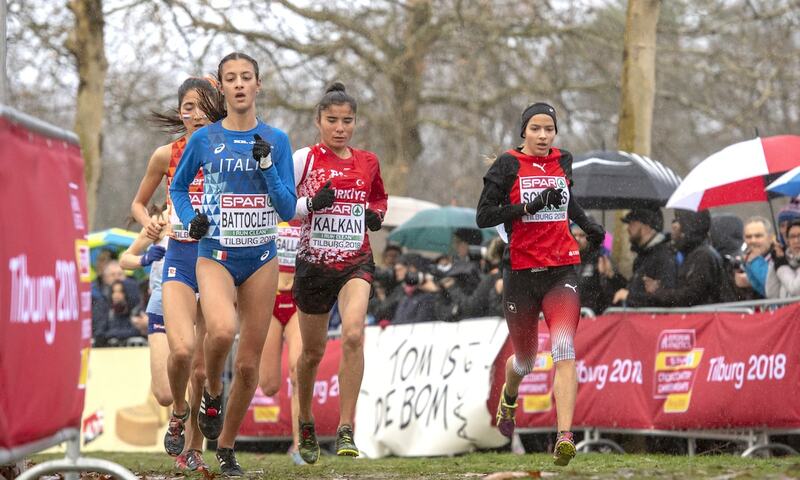 Under-20 women’s race winner Nadia Battocletti of Italy. 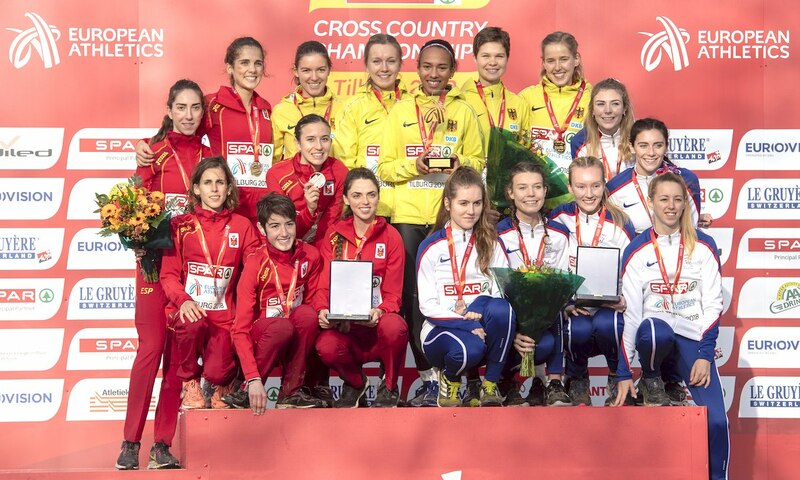 Great Britain’s under-20 women winning team gold. 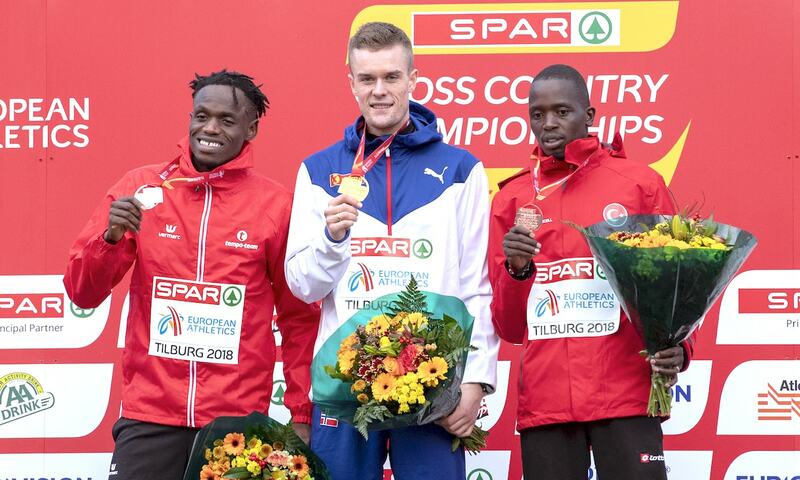 Jakob Ingebrigtsen after winning a third consecutive under-20 men’s gold. 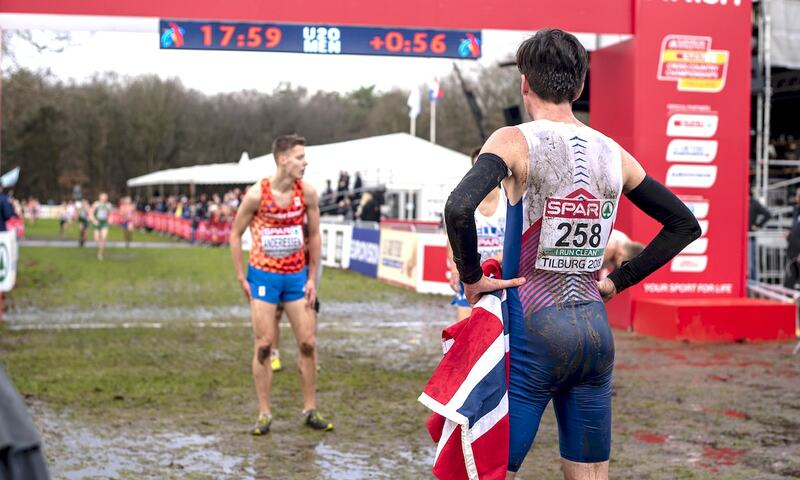 Jakob Ingebrigtsen looking back on the course after his victory. 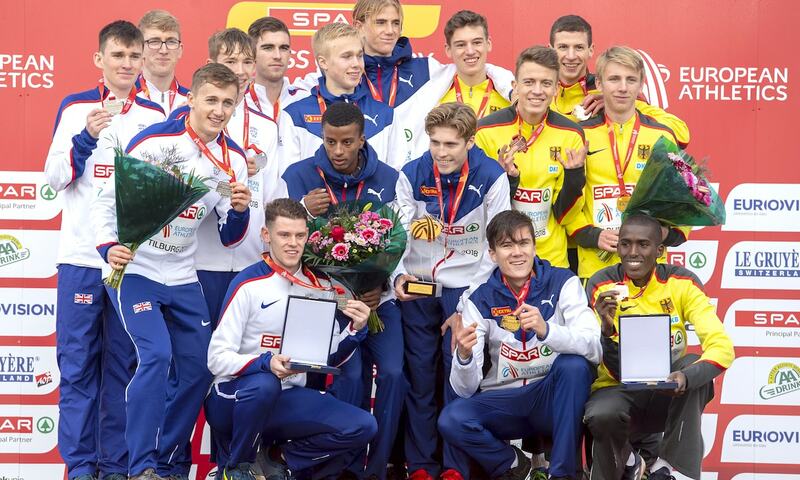 Team silver for Great Britain’s under-20 men led home by Jake Heyward in fourth. 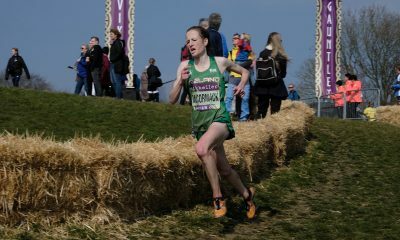 Under-23 women’s race featuring Great Britain’s Amy Griffiths. 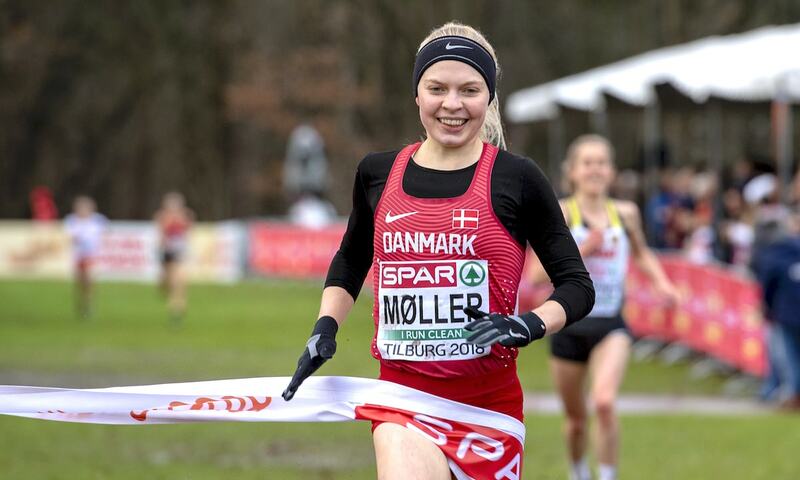 Denmark’s Anna-Emilie Moller lived up to the favourite tag in the under-23 women’s race. 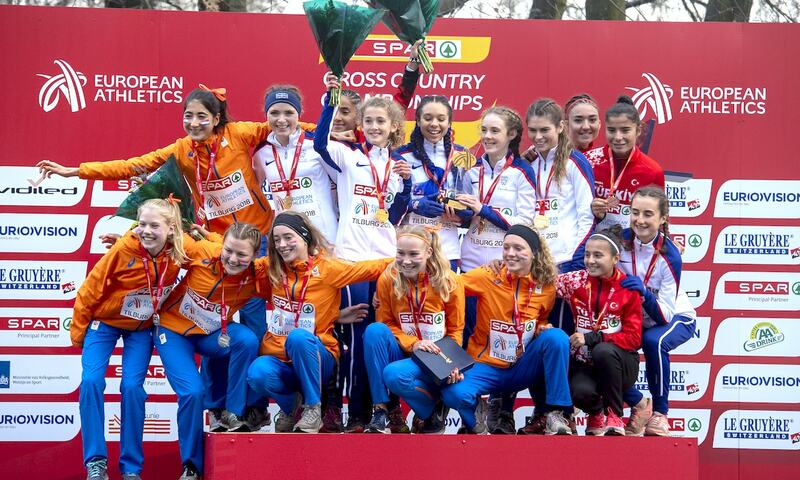 Under-23 women’s team podium where Great Britain claimed bronze. 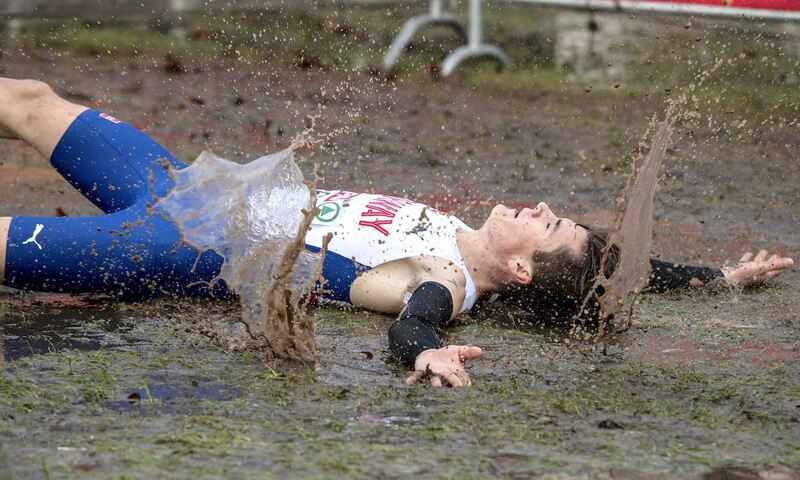 Ireland’s Ryan Forsyth who finished fourth in the under-23 men’s race. 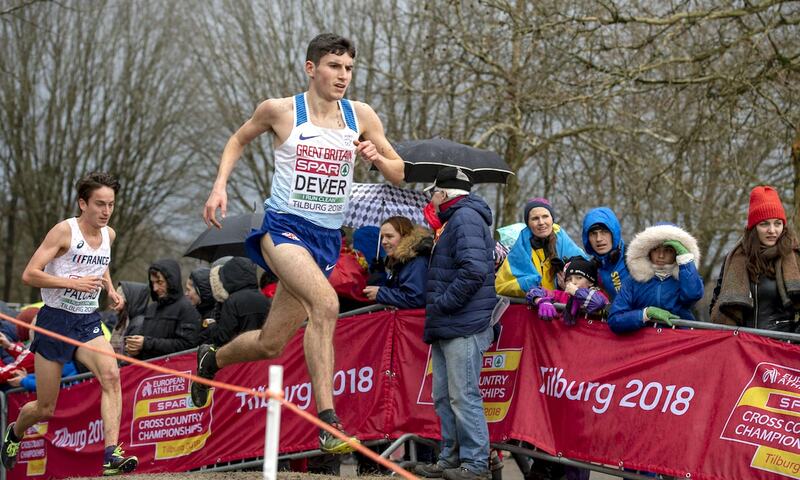 Great Britain’s Patrick Dever who finished fifth in the under-23 men’s race. 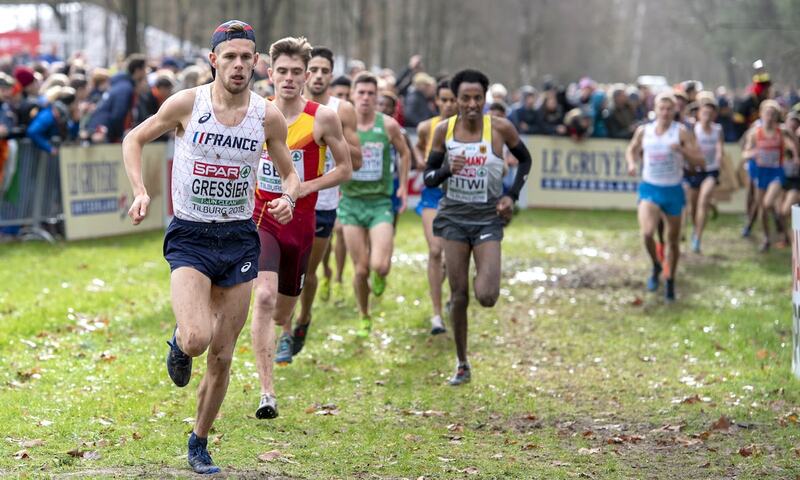 Under-23 men’s champion Jimmy Gressier leading the field. 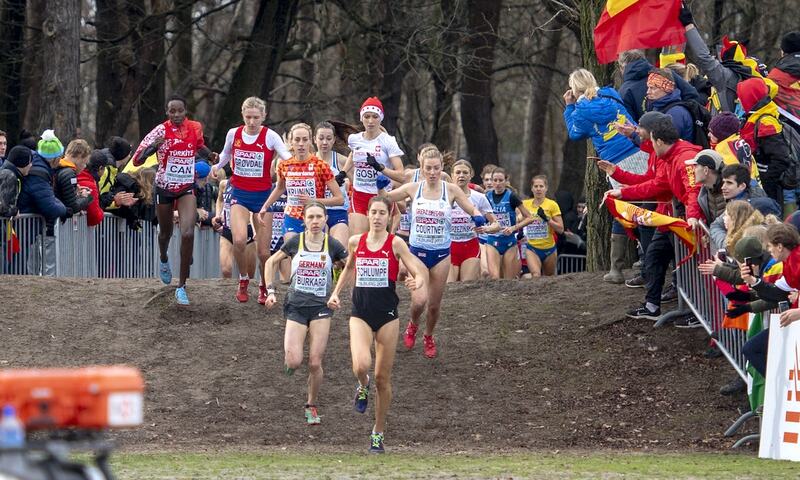 Senior women’s race with Switzerland’s Fabienne Schlumpf leading. 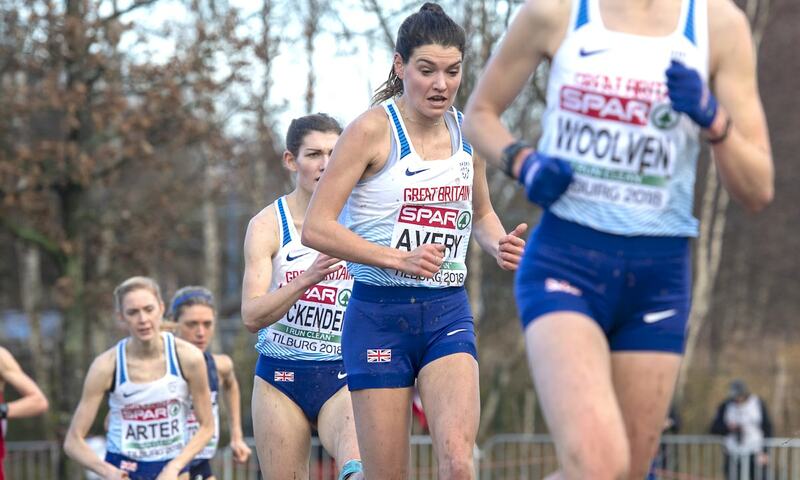 Seven time medalist Kate Avery announced her comeback at the European Cross Country Championships. 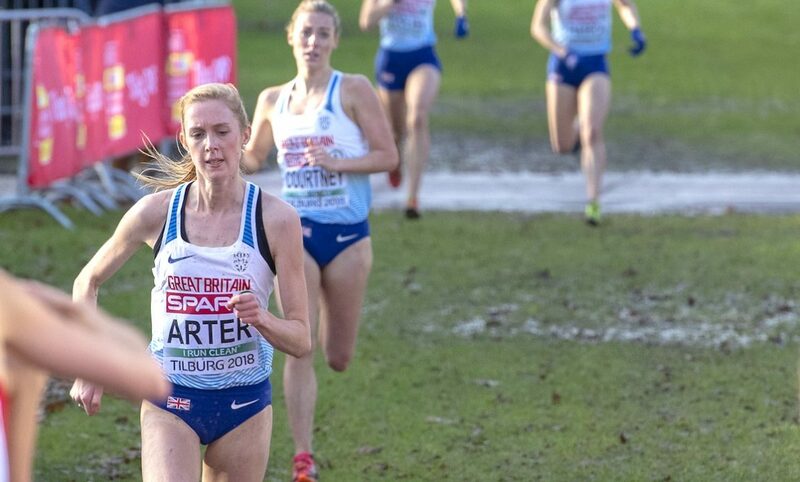 Charlotte Arter leading Great Britain’s senior women home in seventh. 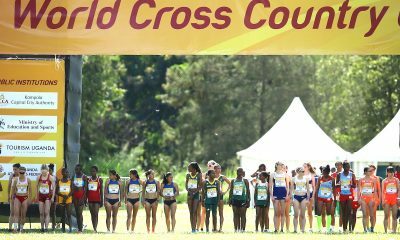 Turkey’s Yasemin Can winning senior women’s gold for the third successive year. 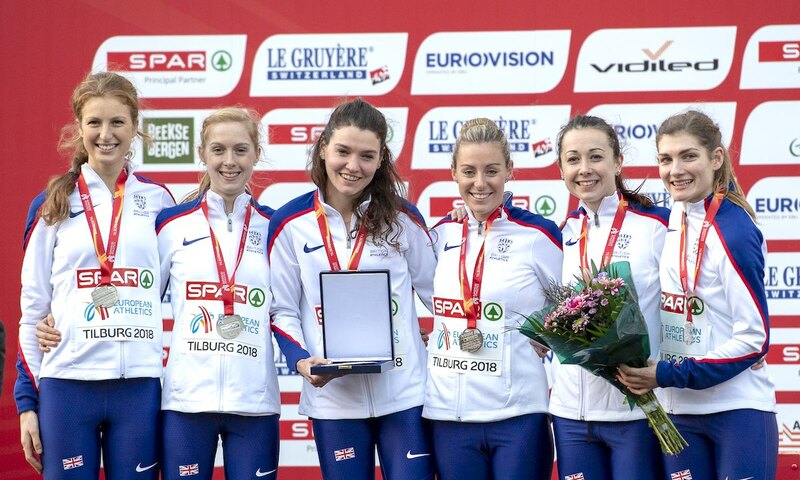 Team silver for Great Britain’s senior women. 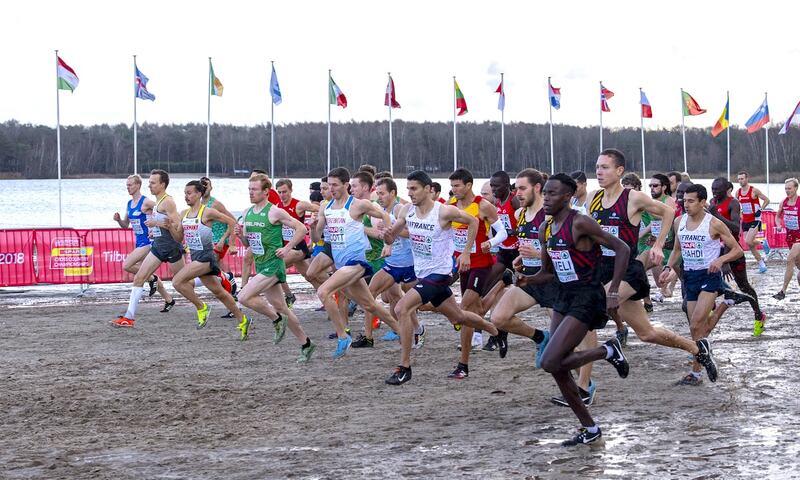 Start of the senior men’s race. 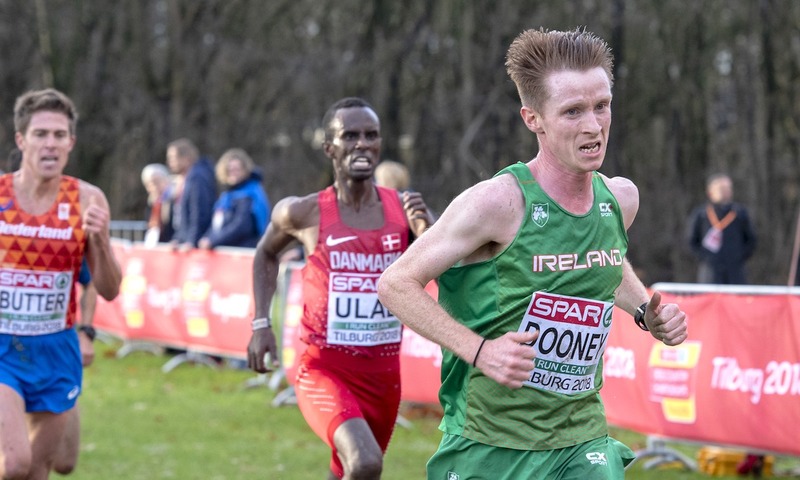 Ireland’s Kevin Dooney in the senior men’s race. 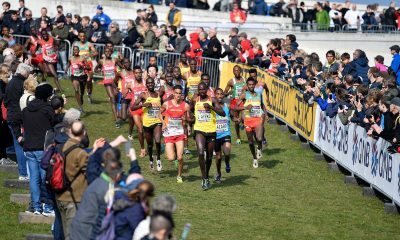 Norway’s Filip Ingebrigtsen on his way to gold in the senior men’s race. 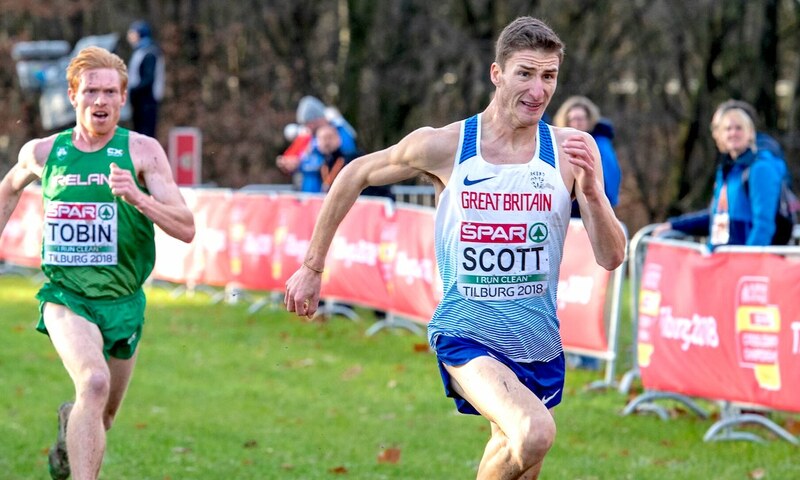 Great Britain’s Marc Scott holds off Ireland’s Sean Tobin to finish ninth and leads GB to team silver. 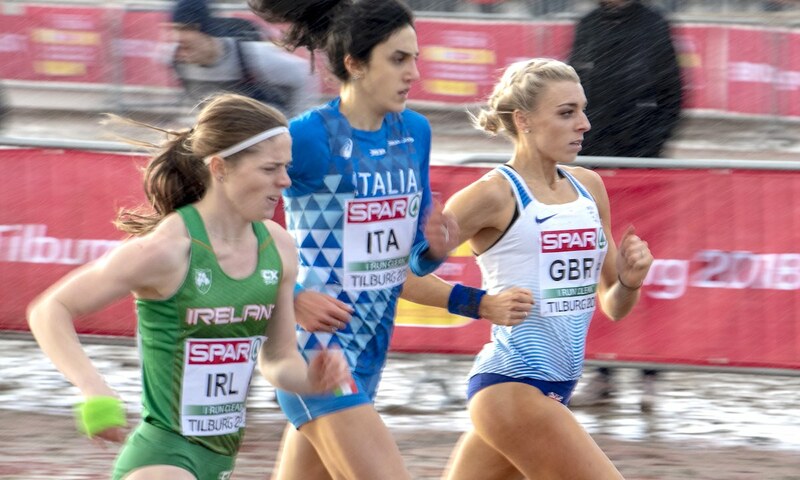 Ireland’s Siofra Cleirigh Buttner and Great Britain’s Alex Bell in the mixed relay race. 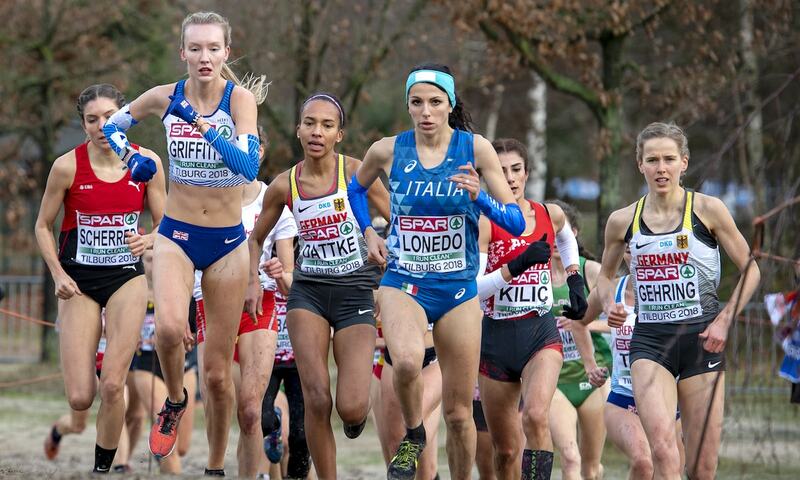 Now that you have seen the best moments from the European Cross Country Championships, have a read of the race reports that can be found here.